Home :: Small Animal :: Grooming :: Blue Sparkle Chinchilla Dust 5 lb. Blue Sparkle Chinchilla Dust 5 lb. 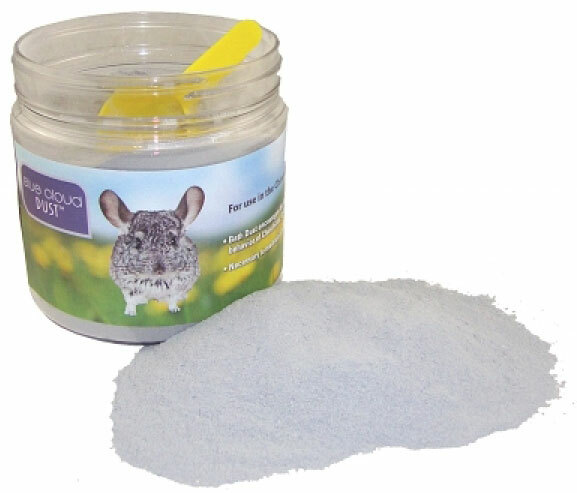 Blue Sparkle Chinchilla Dust for use in Ware Pet's or Lixit's Chinchilla Baths or other Chinchilla Baths. Mined and refined in the USA. 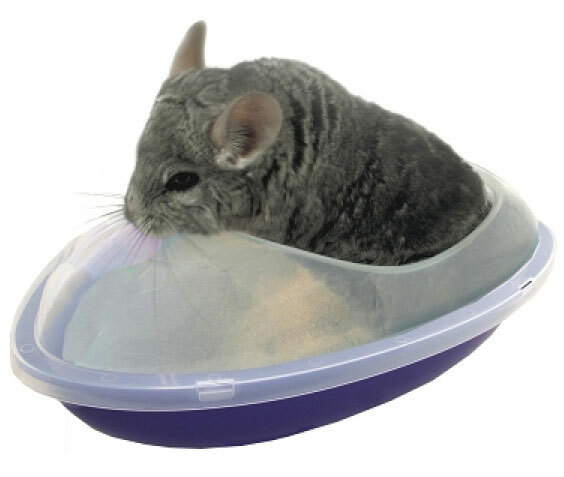 Can Also Be Used For Gerbils, Hamsters And Other Pets Who Use A Dry Dust Bath. PLEASE NOTE: ACTUAL SHIPPING CHARGES APPLY TO THIS ITEM package SHIPPING CHARGES QUOTED AT CHECKOUT WILL NOT BE CORRECT we will contact you with shipping charges before processing your order. Notify me of updates to Blue Sparkle Chinchilla Dust 5 lb.